Resources to help career practitioners deliver their programs. 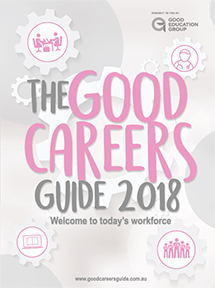 ACS members enjoy discounts on our career resources, including The Good Careers Guide and The Good Universities Guide. If you haven’t received your discount code, please get in touch prior to making a purchase. 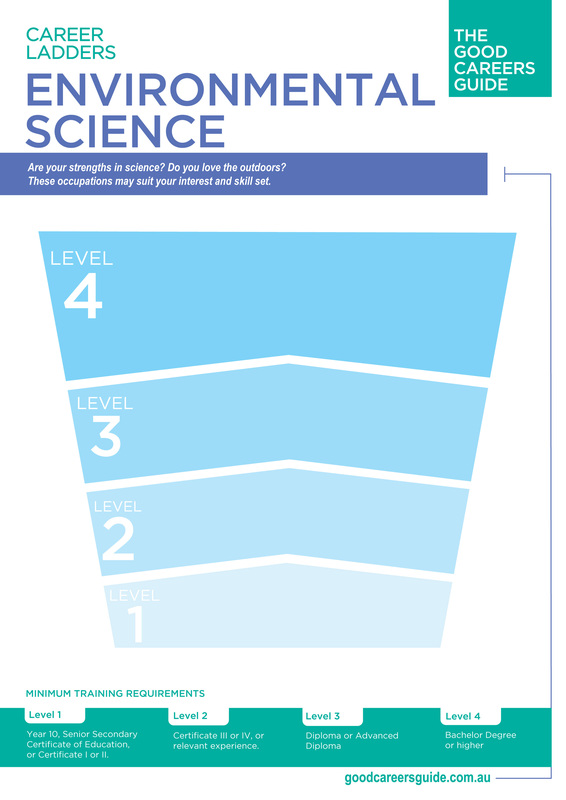 20% discount on Careers with STEM resources thanks to Refraction Media. 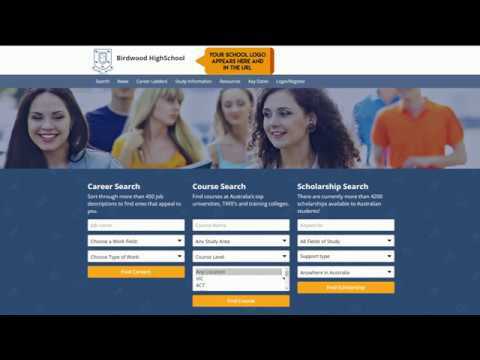 These interactive tools sit on your school’s website or career page and allow students to explore all career and education options, including job descriptions and course information. Set up is quick, easy and best of all, they’re free! 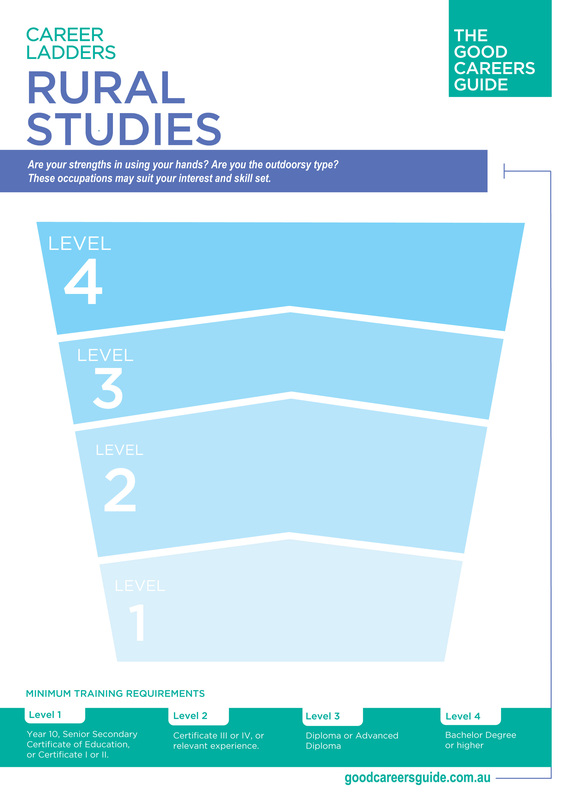 Enquire today about our easy-to-use search tools. SEE THE WIDGETS BELOW IN ACTION- Click and Search! 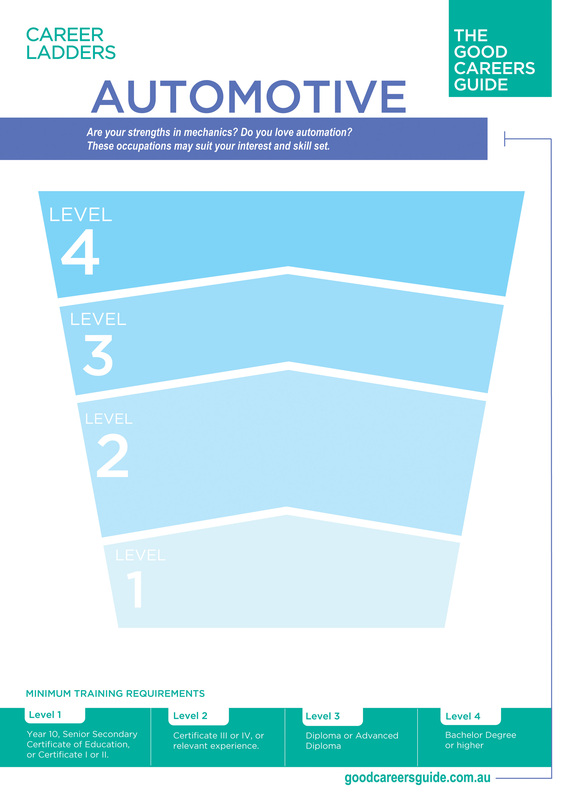 SEE THE WIDGETS BELOW IN ACTION- Click and Navigate! 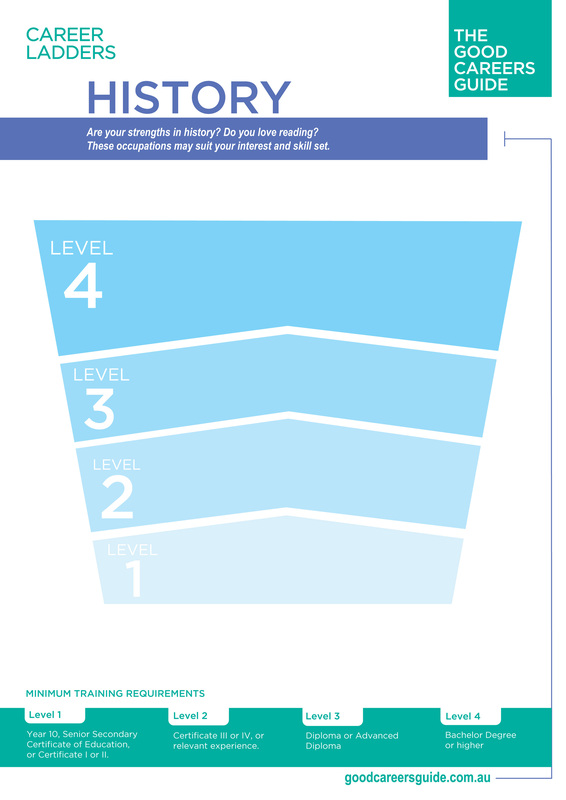 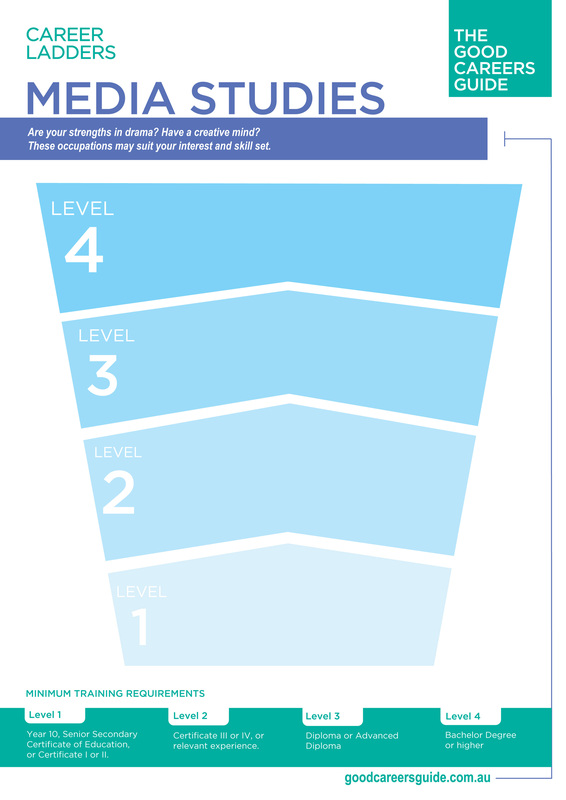 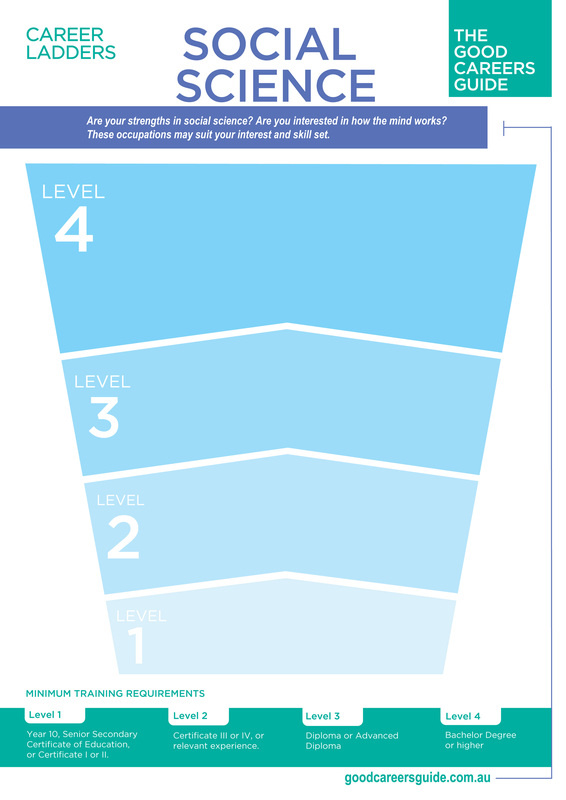 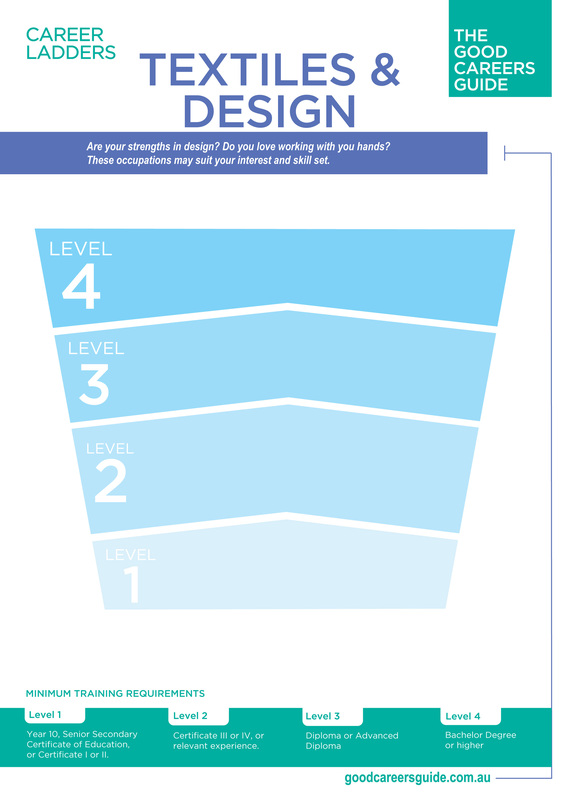 Career Ladders help students and job seekers determine the required training for different roles within their chosen field. You can view the interactive Career Ladders here. 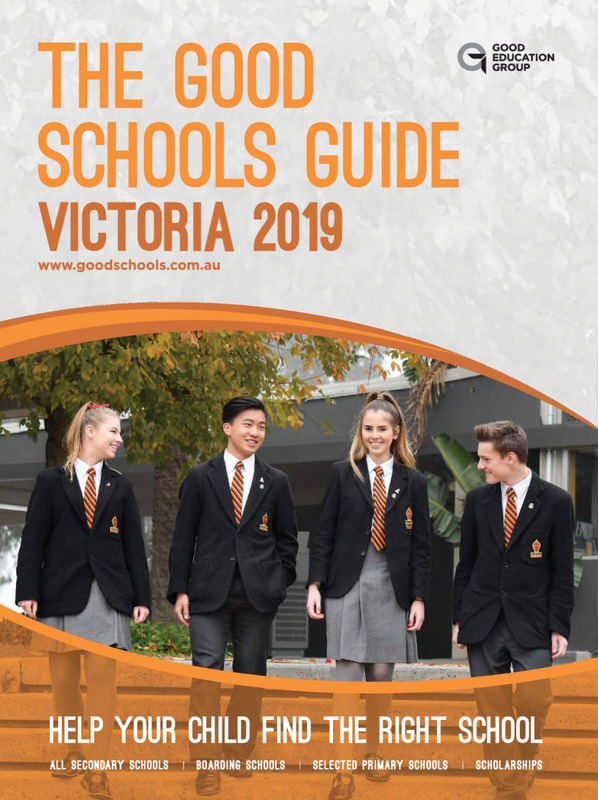 We're excited to announce our free-to-access Career Hub service - offering customised career websites for your school or business. 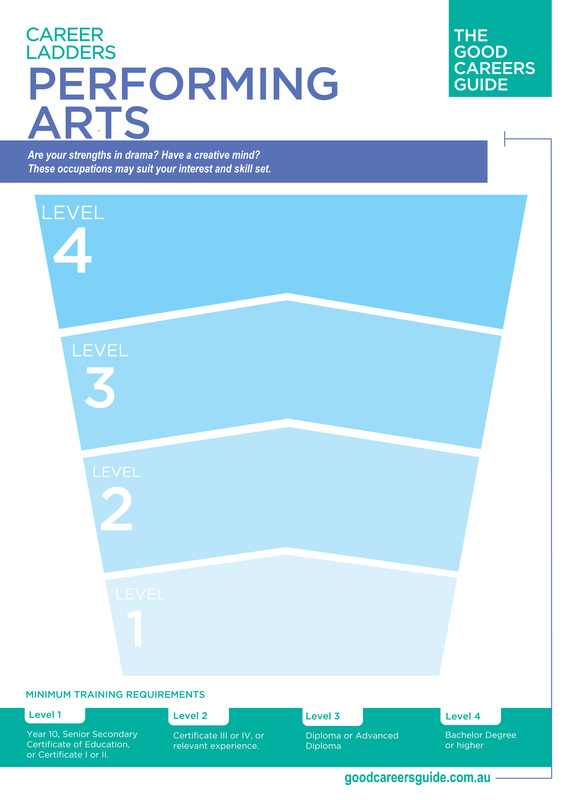 We are all about making career resources easily accessible for career advisers and students. So we gathered up all of our most used digital resources and placed them on a single page. 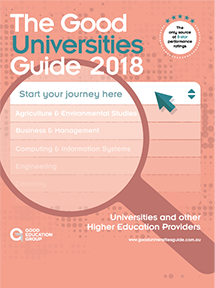 Our eGuides are based on the print edition of The Good Universities Guide and you can download as many as you like for free! 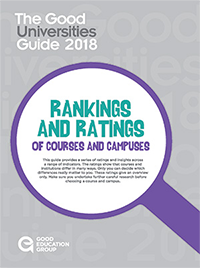 Use these eGuides to compare fields of study, states and institutions, national ratings, and access all the information and guidance from the print guide — anywhere, anytime. 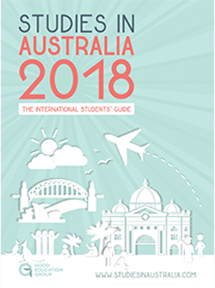 This eGuide features information and guidance to help students find the right path for their career aspirations. 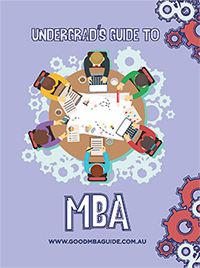 Our MBA feature investigates where this postgraduate qualification can take you. 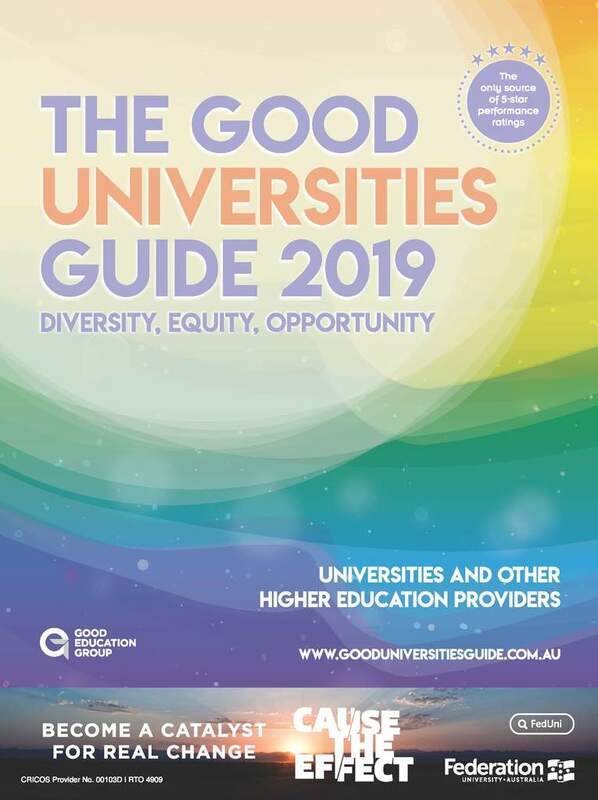 This section features results and analysis of data collected from the Student Experience and Graduate Destinations Surveys. It includes every university in the country, with ratings across several measures to help guide your decision. Take a closer look at each university and get a glimpse of campus life. 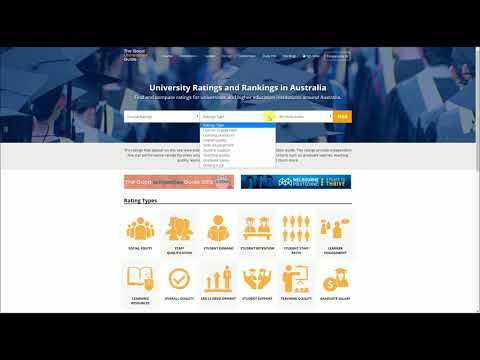 A quick tutorial to teach you the basics of searching gooduniversitiesguide.com.au. 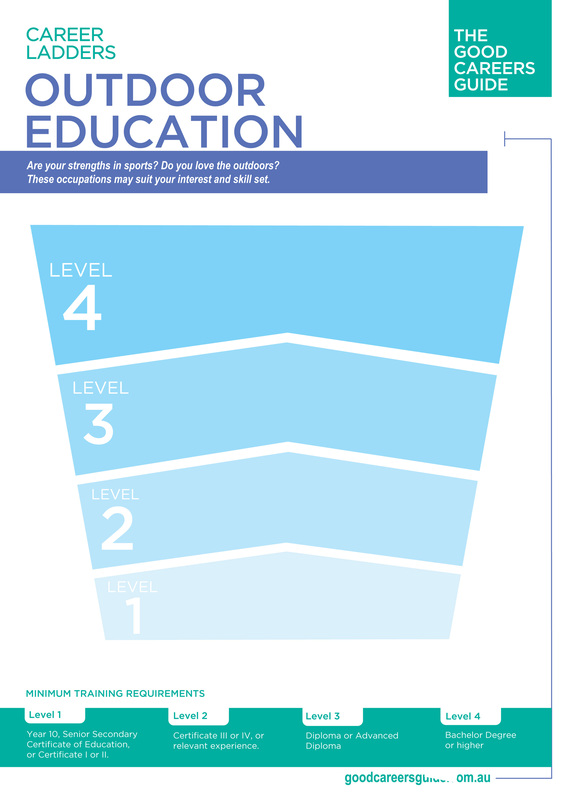 A brief introduction to the Good Education Group's new career adviser resource - The Career Hub. 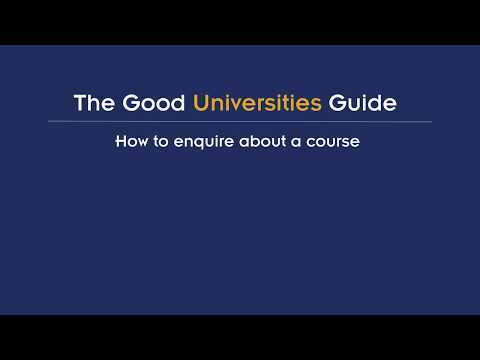 A quick tutorial about submitting an enquiry about a course on gooduniversitiesguide.com.au. 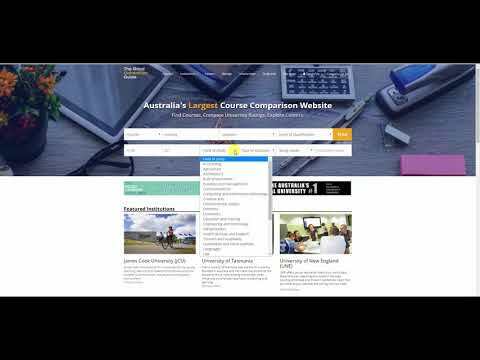 A quick tutorial about searching for a course using an ATAR on gooduniversitiesguide.com.au. 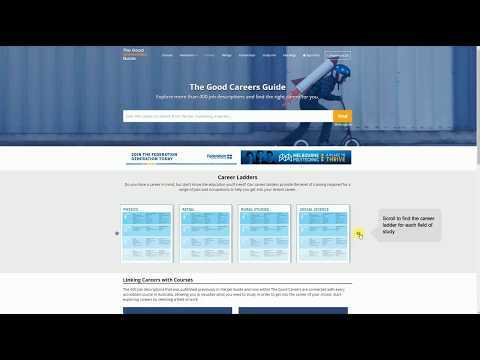 A quick tutorial about the career ladders on gooduniversitiesguide.com.au. 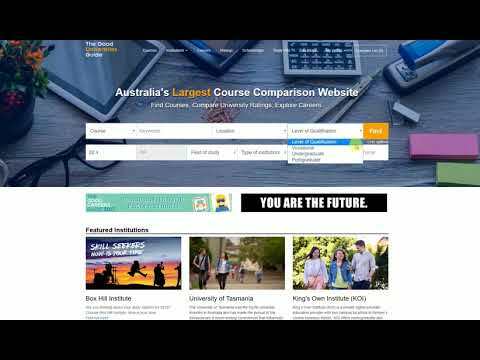 A quick tutorial about how to use the ratings on gooduniversitiesguide.com.au.